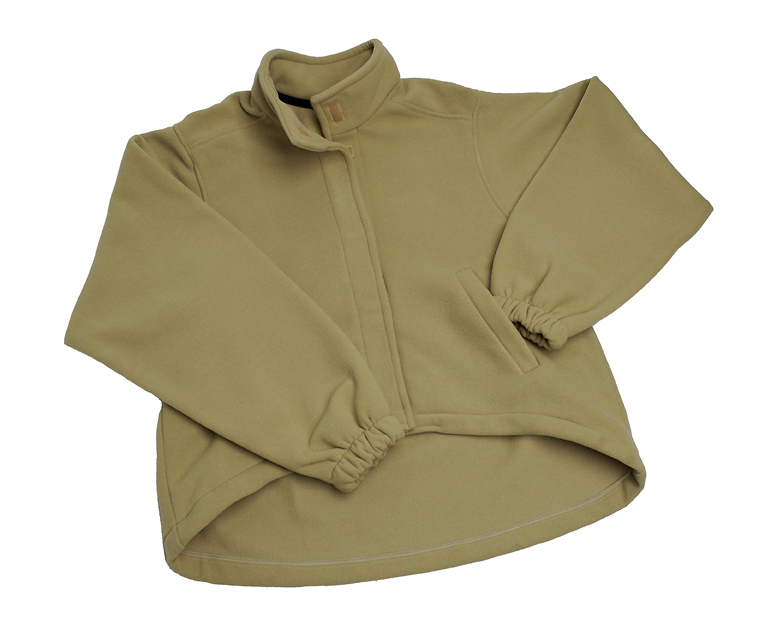 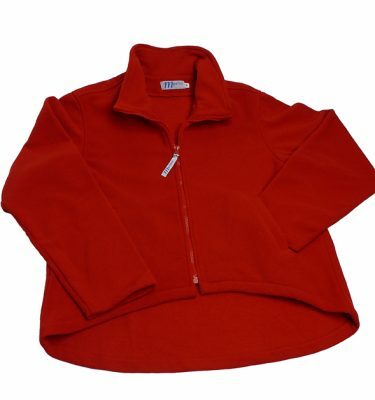 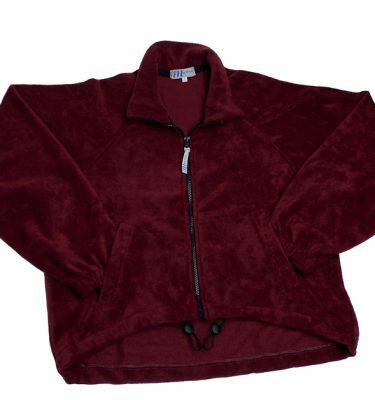 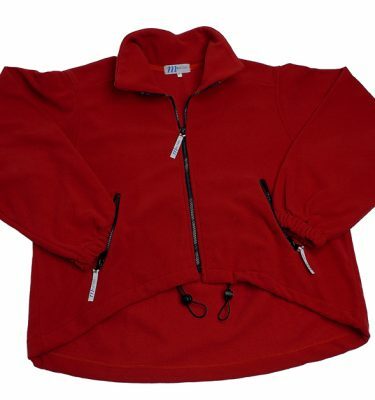 Adaptive Polar Fleece Jacket, lightweight, soft and warm for the Winter. 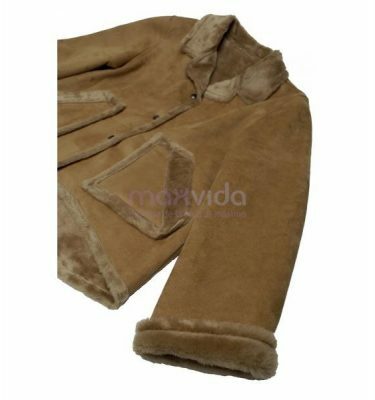 Simple but appealing design. 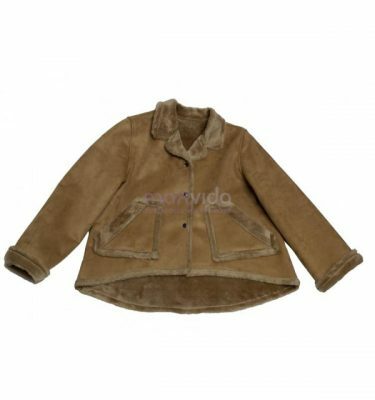 • Cut adapted to the position of being seated, it is shorter at the front, and back is long enough to avoid excess of fabric and being seated over the garment. • Long sleeves with elastic cuffs.